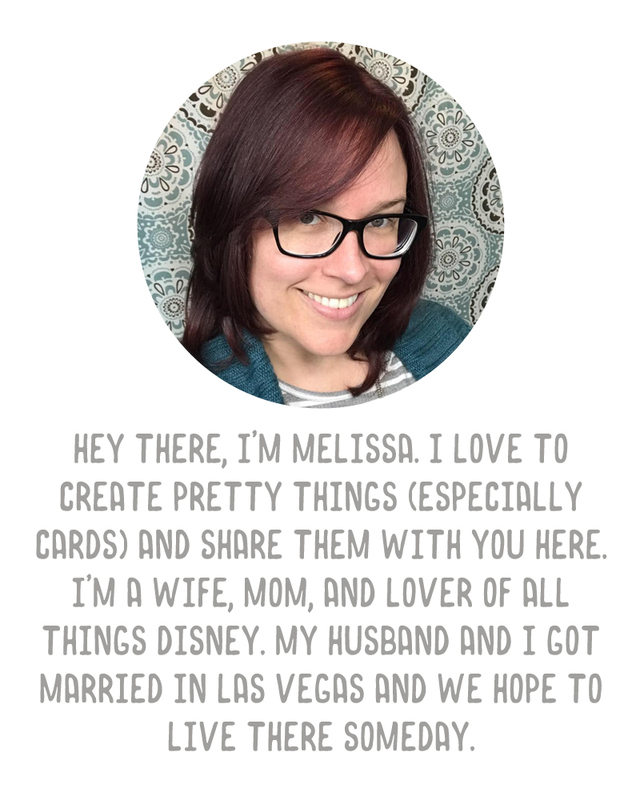 A Vegas Girl at Heart: SOSN at The Lilypad! 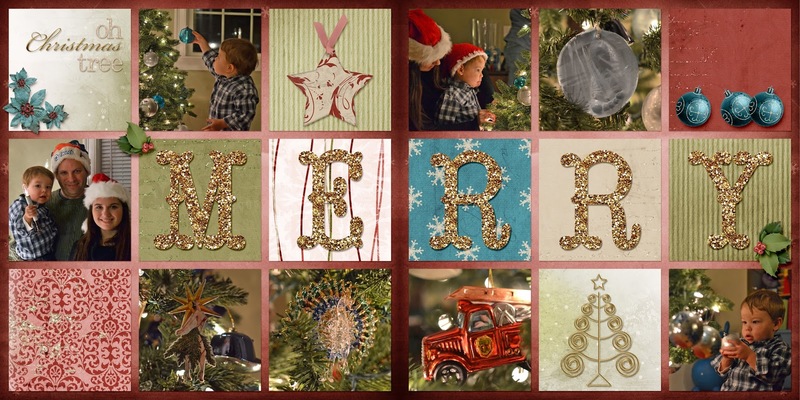 I've got one more Christmas layout to share with you today, using the Joyeux Noel kit from Stolen Moments Design, available today at The Lilypad. You can grab this today for 50% off as part of the SOSN sale, so hurry on over and get it before you get wrapped up in your holiday activities tonight!